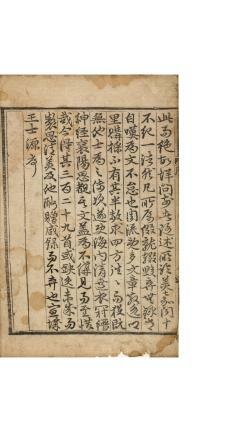 『수계선생비점맹호연시집(須溪先生批點孟浩然集)』은 중국 성당기(盛唐期)의 대표적인 자연파 시인(詩人)인 맹호연(孟浩然)의 시집이다. 송말 원초(宋末元初)의 문인인 수계(須溪) 유진옹(劉辰翁)이 비점(批點)을 찍고, 길안(吉安) 사람 성팽(成彭: 字元鼎)이 교정하여 간행한 본을 저본으로 하여, 조선 세종(世宗) 27년(1445)에 남원도호부(南原都護府)에서 목판으로 간행한 것이다. 본문은 맹호연의 시 204 수를 상·중·하 3권으로 분권하여 주제별로 분류 수록하였는데, 상권은 유람(遊覽) 57수, 증답(贈答) 31수, 중권은 여행(旅行) 30수 송별(送別) 36수, 하권은 연악(宴樂) 17수, 회사(懷思) 15수, 전원(田園) 19수가 수록되었다. 주석은 최소한으로 수록하고 있는데, 작은 글씨를 두 줄로 나누어 새겼다. 이 책의 발문에는 본서의 간행배경과 과정이 상세히 기록되어 있는데, 이에 의하면, 전라감사의 막료로 있던 조원복(趙元福)이 1445년에 전라감사 한전 에게 이 책의 간행을 건의하여, 한전과 남원부사 유한생(柳漢生)의 지원하에 인력과 물력을 동원하여 판각하였음이 기록되어 있다. 신자교는 당시 고향인 남원에서 부친의 여묘살이를 하고 있었는데 조원복의 부탁으로 판각용(板刻用) 정서본(淨書本)의 필사를 담당하고 발문까지 쓴 것으로 되어 있다. 한전은 인수대비(仁粹大妃)의 부친인 한확(韓確)의 아우이고, 신자교는 신숙주(申叔舟)의 종형이다. 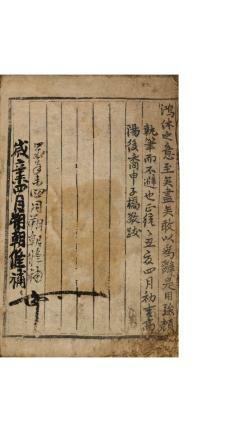 권말의 발문에 이어서, 刻手朴敏和僧信淡坦□ 冏超學□ /都色前戶長梁□ / 南原都護府刊등, 이 책의 간행에 참여한 이들의 명록(名錄)이 실려 있어서 출판과 관련된 사정의 이해에 도움을 준다. 이 책의 특징은 원(元)나라 판본을 저본으로 하였으면서도, 번각(飜刻)의 방법을 쓰지 않고 직접 판각용(板刻用) 고본(稿本)을 마련하여 독자적으로 간행한 점에 있다. 이에 관련된 사실이 발문에 의하여 분명하게 밝혀져 있다는 점에서, 조선전기의 도서 및 출판사 연구에 중요한 자료가 된다. 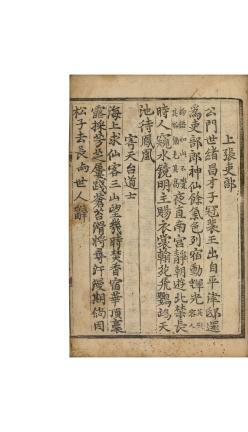 Sugye seonsaeng bijeom Maeng Ho-yeon jip (Collection of Meng Haoran’s Poems Highlighted by Yu Jin-hong) contains poems by Meng Haoran, a major poet of the High Tang era, known for his focus on the natural world. 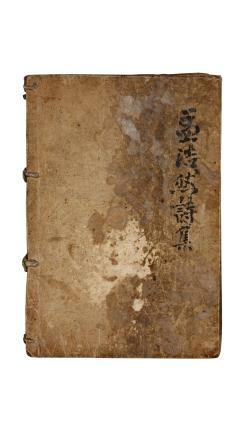 This book was printed in 1445 (the 27th year of King Sejong’s reign), by Namwon’s county administration, with woodblocks carved based on an annotated edition with bijeom (round dots placed in poems by their critical reviewers to mark their approval of certain passages) by Yu Jin-hong (Liu Chenweng in Chinese), a man of letters of the late Song to the early Yuan period, and proofread by a certain Cheng Peng, native of Jian. 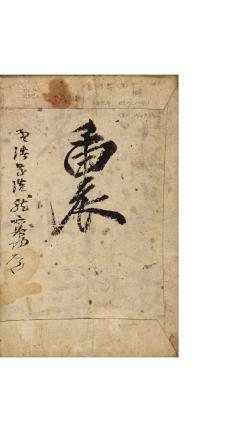 Two hundred-four poems by Meng Haoran, included in this three-volume collection, are organized by theme. The first volume contains fifty-seven poems on themes related to touring scenic sites, and thirty-one conversational poems; and the second volume contains thirty poems on travel-related themes, and thirty-six on themes related to separation and farewell. The third and last volume contains seventeen poems on music and merrymaking, fifteen on life’s sorrows and regrets and nineteen on pastoral living. 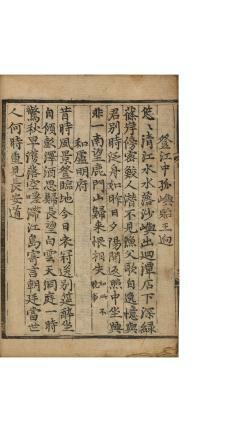 Annotations, rather minimal, are written in two lines of small characters. 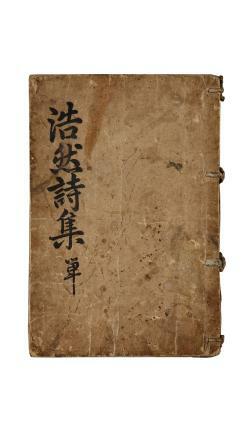 The postscript offers detailed information about the background and circumstances of the publication of this book. 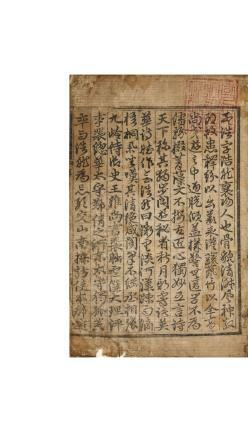 According to this postscript, the publishing of Meng Haoran’s poetry was an idea that Jo Won-bok, an advisor to the Governor of Jeolla-do, proposed in 1445, to Han Jeon, then, the Governor of Jeolla-do. 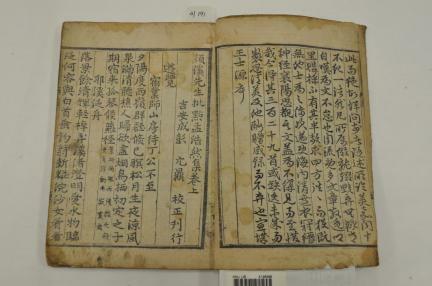 The carving of printing blocks was sponsored jointly by Han Jeon and Yu Han-saeng, the Magistrate of Namwon. 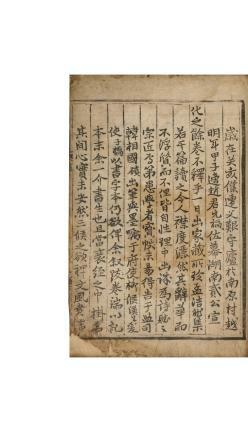 Jo Won-bok asked Sin Ja-gyo, who was staying in Nawon at that time to guard his late father’s grave as part of the customary mourning process, to write the manuscript that served as the base text for the printing blocks and also to contribute a postscript. 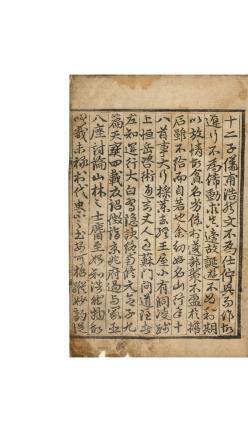 Han Jeon, meanwhile, was a brother of Han Hwak, the father of Queen Dowager Insu, and Sin Ja-gyo, a cousin of the famous scholar-official Sin Suk-ju. 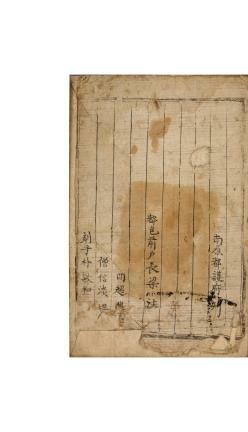 The postscript is followed by the list of people who participated in the publishing of this book in various capacities; which provides further light on its circumstances. 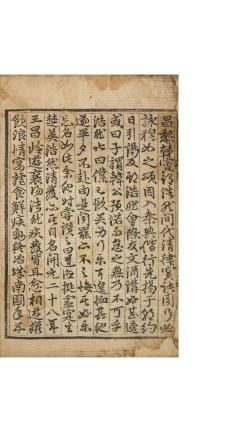 Although Sugye seonsaeng bijeom Maeng Ho-yeon jip was based on a Yuan-dynasty edition of the same book, a new manuscript was drafted for the carving of its printing blocks, rather than carving the blocks directly from the printed book, as can be gathered from the information provided by the postscript; hence, the particular significance of this publication for research into early Joseon books and publishing.